I’m a Reader in User Experience Design at the University of Central Lancashire (UCLan.ac.uk) where I lead the UXD MSc and MRes courses in addition teaching a range of technical and HCI-related modules. I work within the Child-Computer Interaction (ChiCI) research group at UCLan and I’m particularly interested in involving teenagers and children in the co-design of new and novel interactive technologies. My main focus is using technology to solve impactful problems and understanding technology use in the real world. 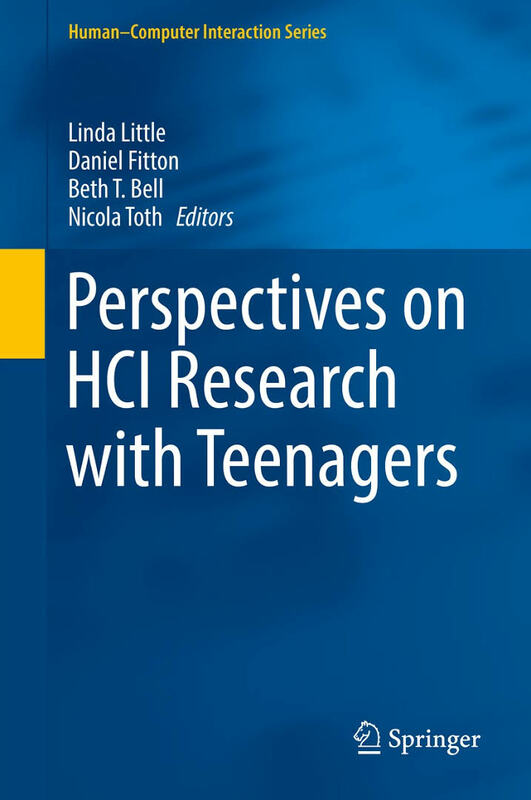 Much of my recent work culminated in the Springer book Perspectives on HCI Research with Teenagers. The main UXD tools for working with teenagers I’ve created are the Cool Wall (further details here and here) for rapidly gaining insights into what is ‘cool’/preferences within a teen population, and the Primed Design Activity technique (further details here and here) for quickly and effectively gathering designs in a complex design context. In the Updates section I try to keep track of the interesting stuff I’ve been doing. 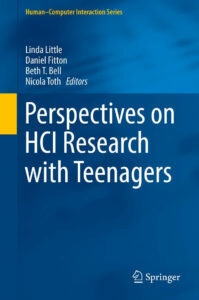 I was Co-Investigator on the 1.5m EPSRC funded ‘Taking on the Teenagers’ project which is lead by UCLan (www.mad4nrg.org), and have been involved in numerous research projects and knowledge transfer activities. I’m also involved in outreach and STEM activities; organising studies and activities in schools to engage young people in the science and technology subject areas. 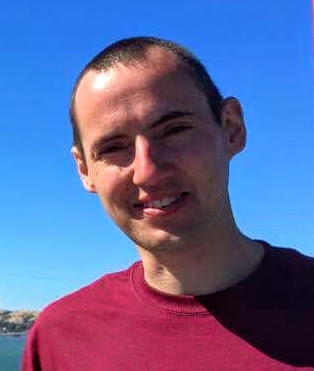 I’m also a professional member of the BCS, Treasurer and Publicity Chair of the BCS Interactions SIG, and keen to explore crossovers between UX research and UX practice. My staff profile page at UCLan can be found here. My old homepage can still be found here.